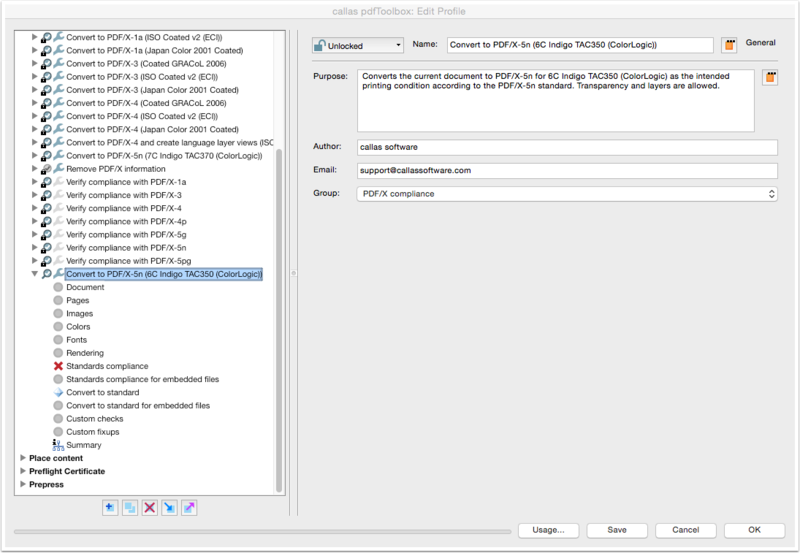 pdfToolbox is able to convert and validate PDF files to the PDF/X-5n ISO standard. 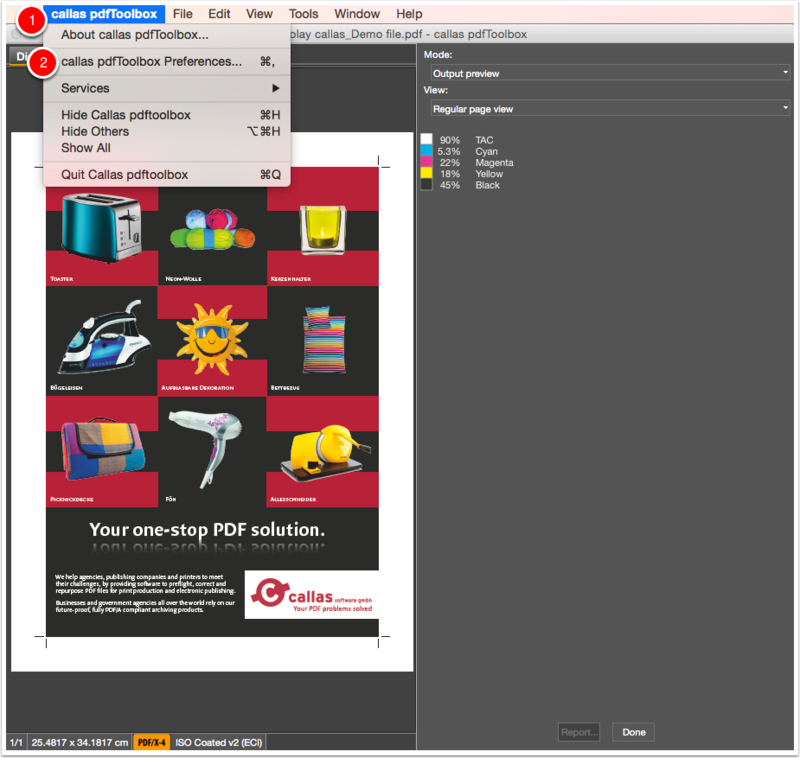 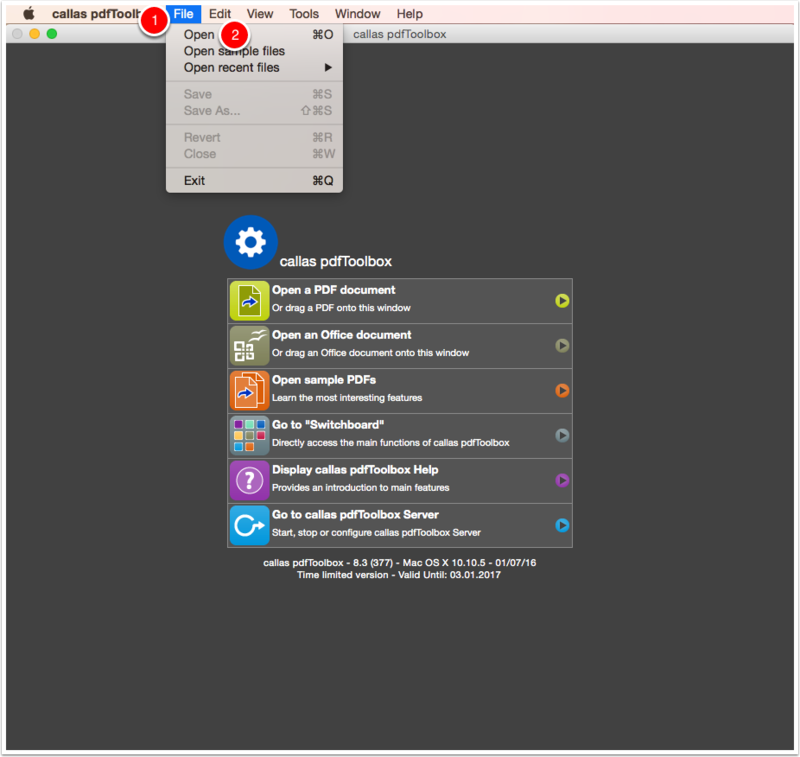 pdfToolbox has the possibility to convert a PDF file into a multicolor space by using an ICC profile. 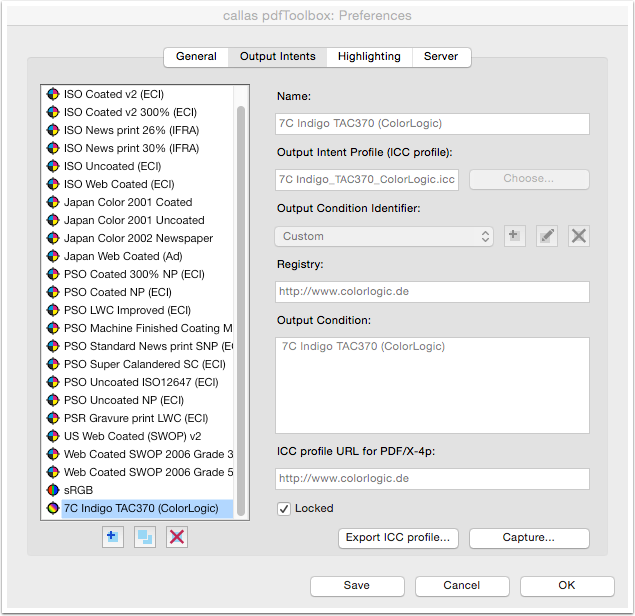 For example RGB and CMYK content convert to hexachrome, CMYK + Red or any other multicolor scenarios. 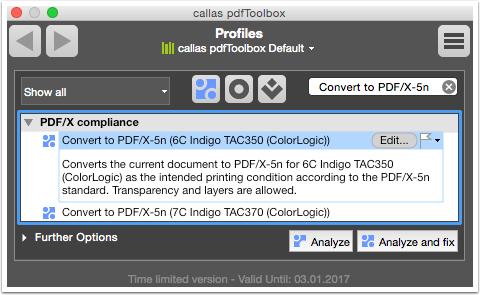 This article shows how to use a default 7-color profile and setup pdfToolbox to use your own multi-color profiles. 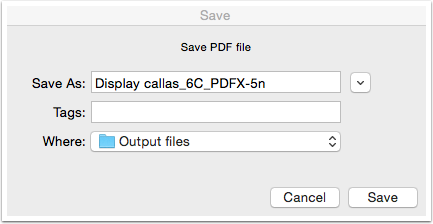 Right below, the demo file "Display callas_Demo file.pdf" used in this article can be dowbloaded. 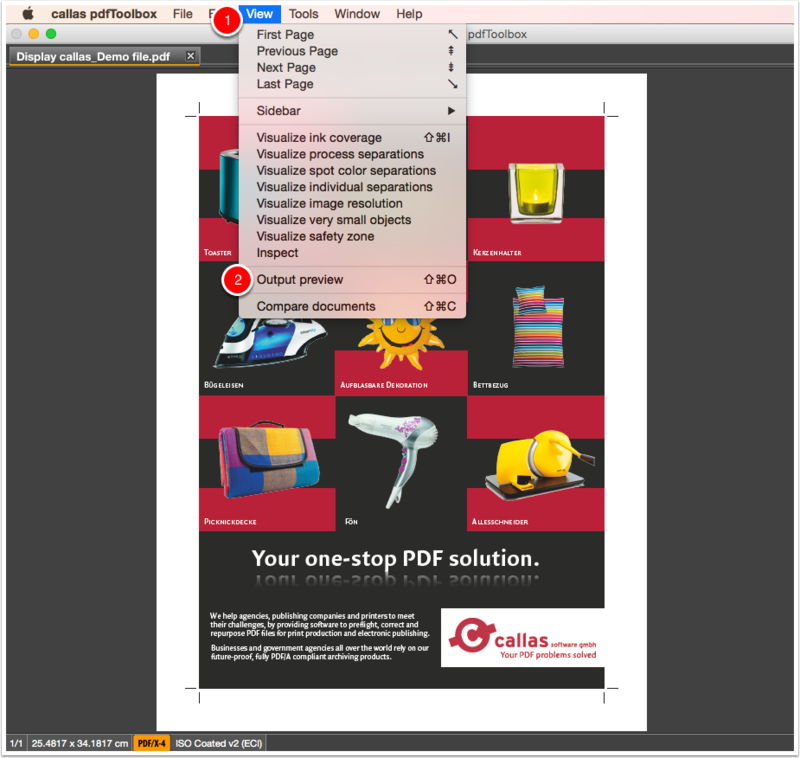 The PDF is identified as a PDF/X-4 standard. 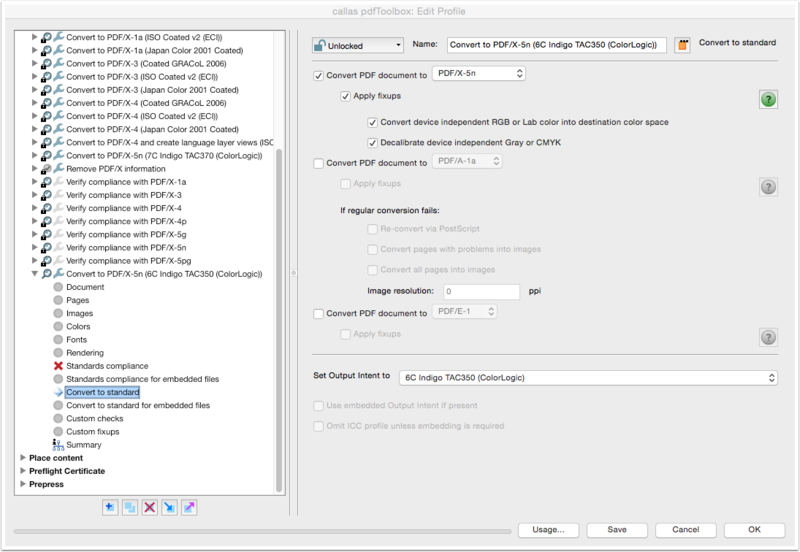 The PDF has the output intent "ISO Coated v2 (ECI). 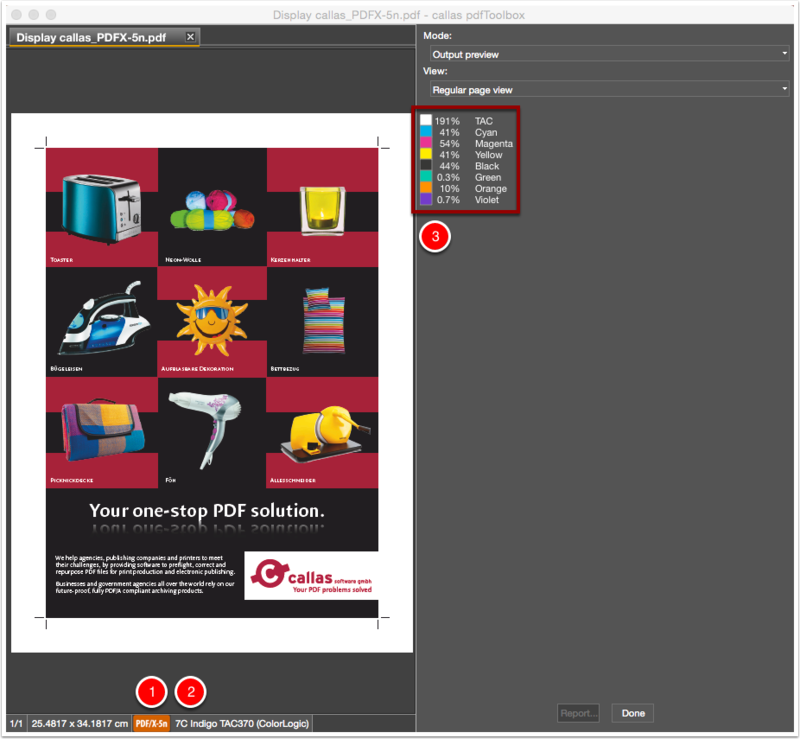 The PDF has a four color space (CMYK). 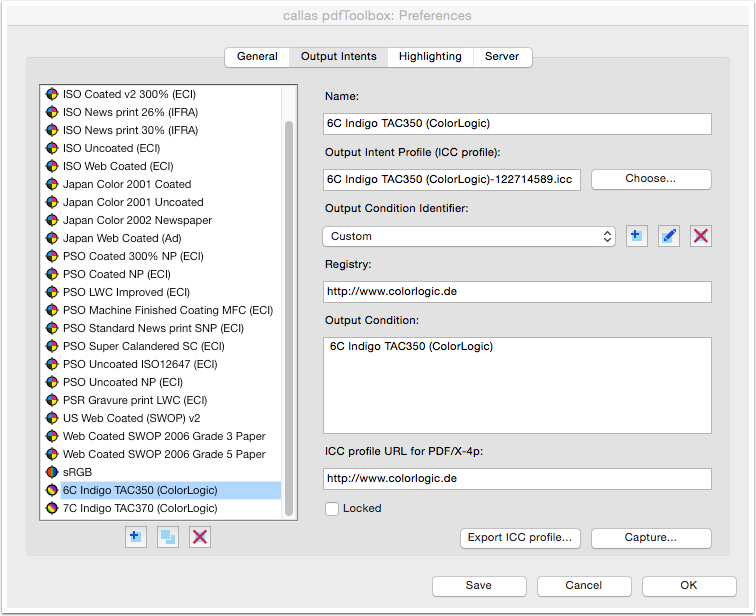 Apply the Profile "Convert to PDF/X-5n (7C Indigo TAC370 (ColorLogic))"
In the search field search to "Convert to PDF/X-5n (7C Indigo TAC370 (ColorLogic))"
Select the Fixup "Convert to PDF/X-5n (7C Indigo TAC370 (ColorLogic))". 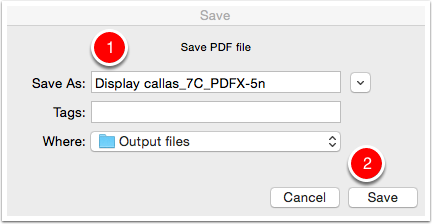 Save the PDF as "Display callas_7C_PDFX-5n". 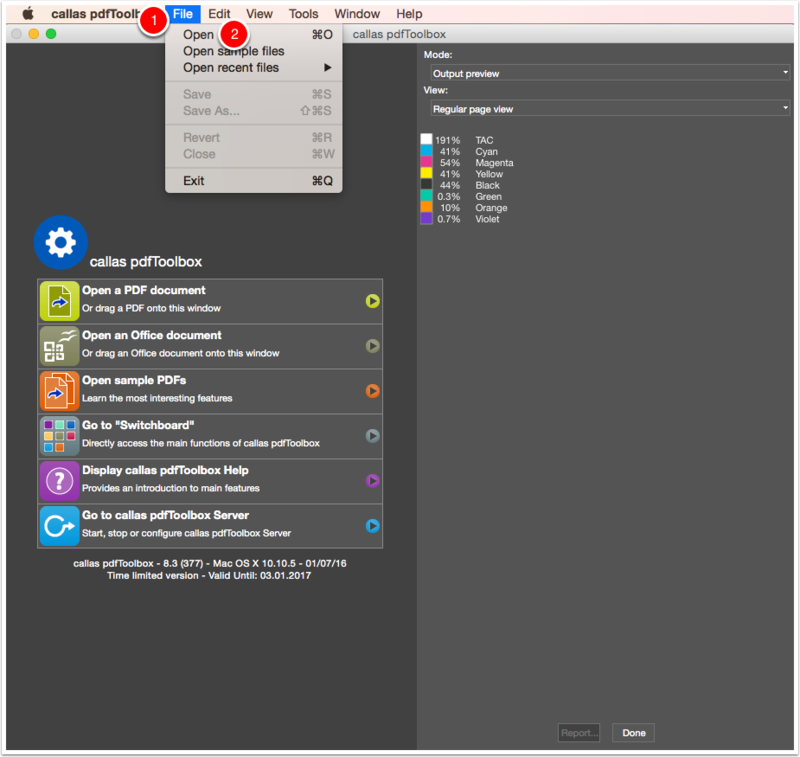 More details what steps are carried out. 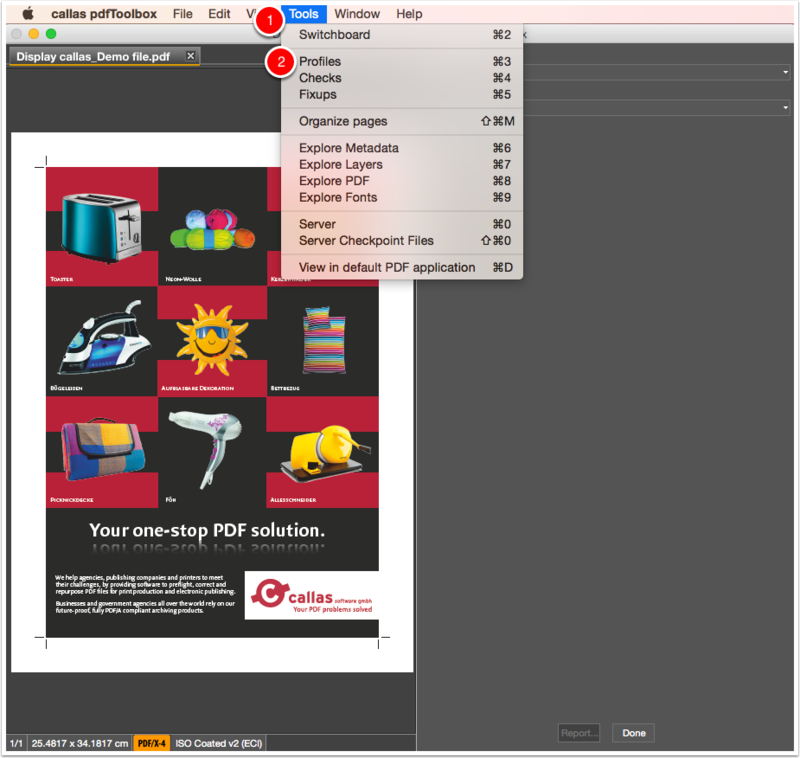 The PDF is identified as a PDF/X-5n standard. 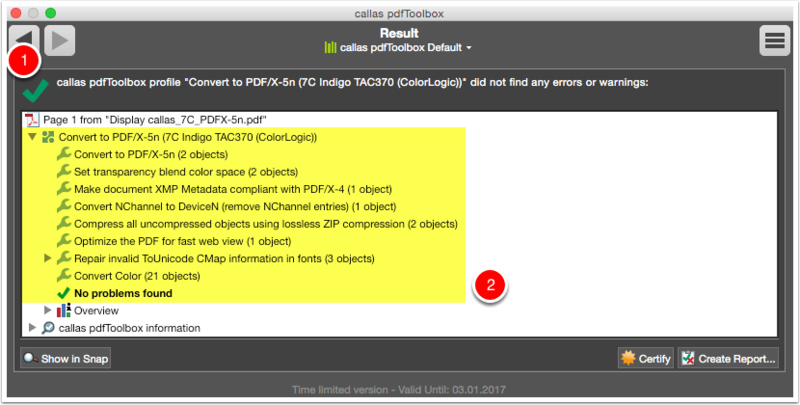 The PDF has the output intent "7C Indigo TAC370 (ColorLogic)"
In the PDF three extra color separations are added: "Green"; "Orange" and "Violet". Now it is a seven color PDF file (CMYKOGV).